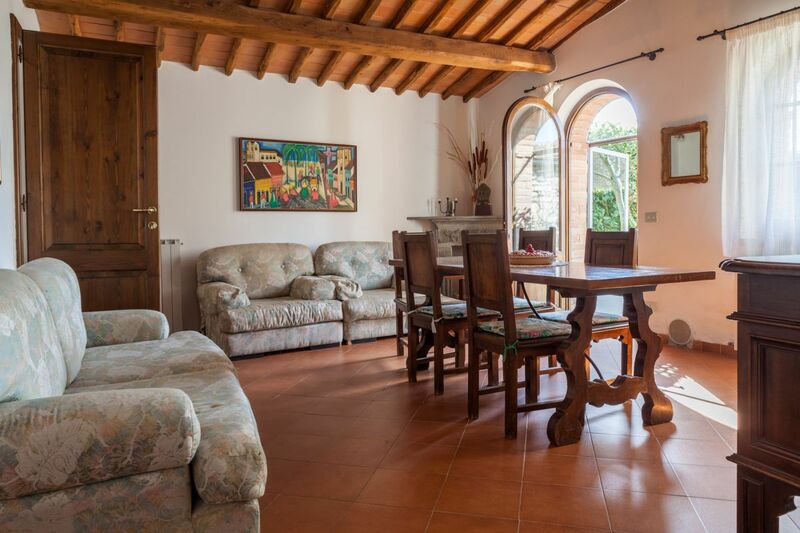 Villa di Sotto (20 Km from Siena) villa in Chianti is a beautiful XIX-century farmhouse in the Crete Senesi, surrounded by villages and castles, vineyards and olive groves. 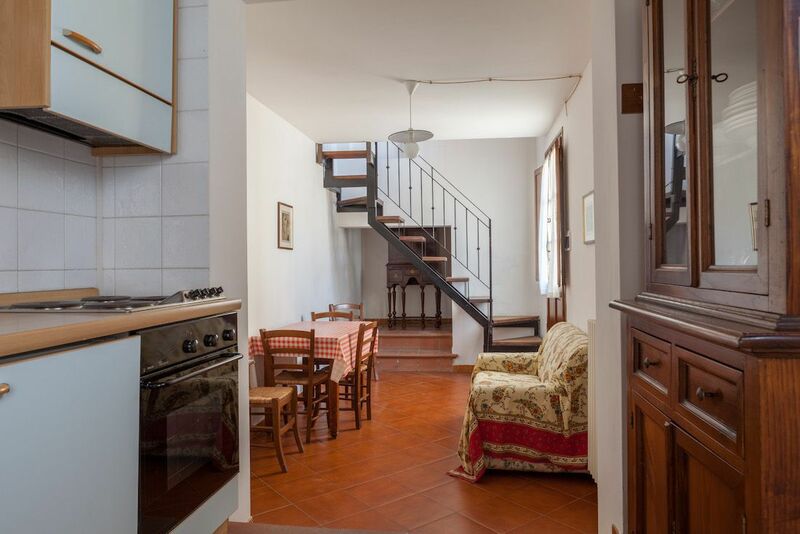 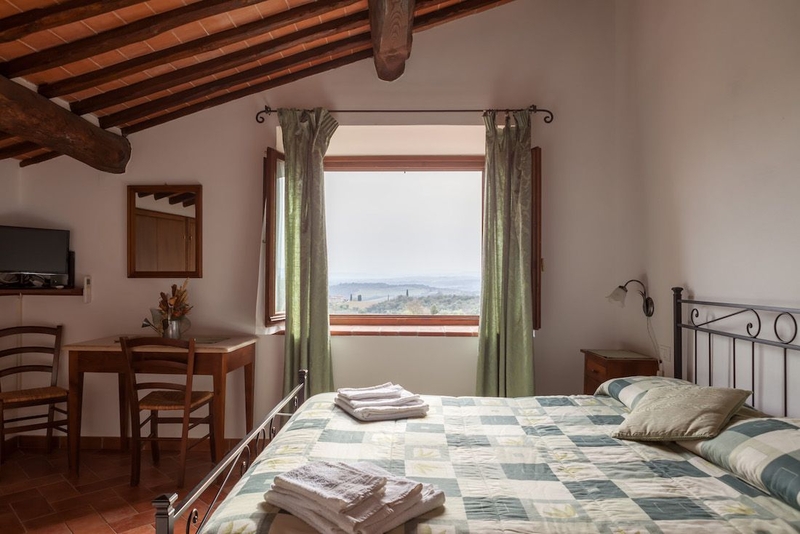 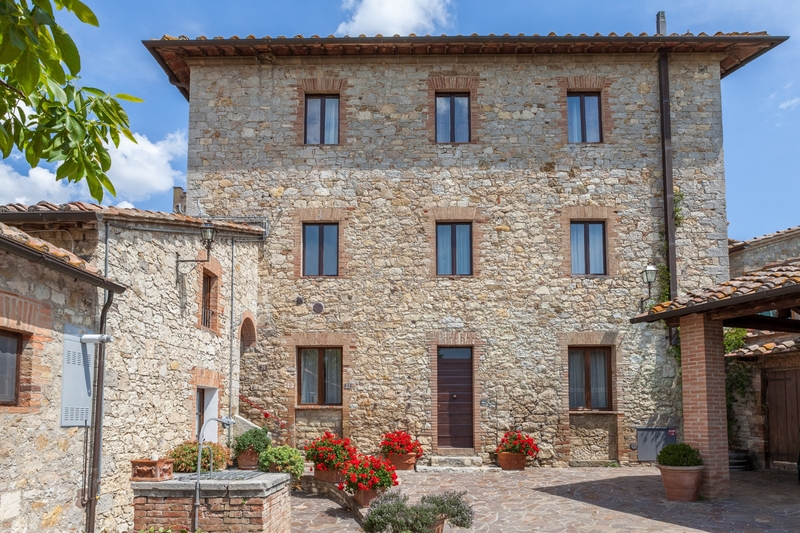 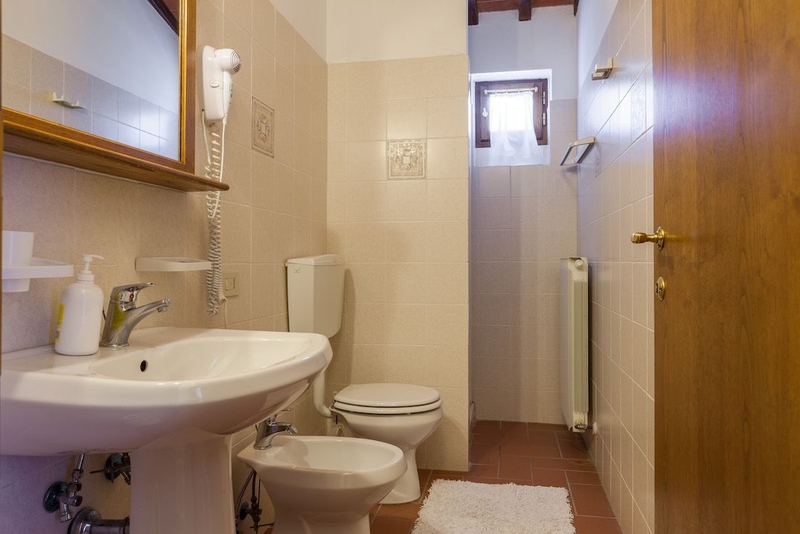 The building is located at the end of an ancient village called Villa a Sesta, picturesque town along the road leading to the historic Brolio Castle in the heart of the Chianti Classico and Black Rooster. 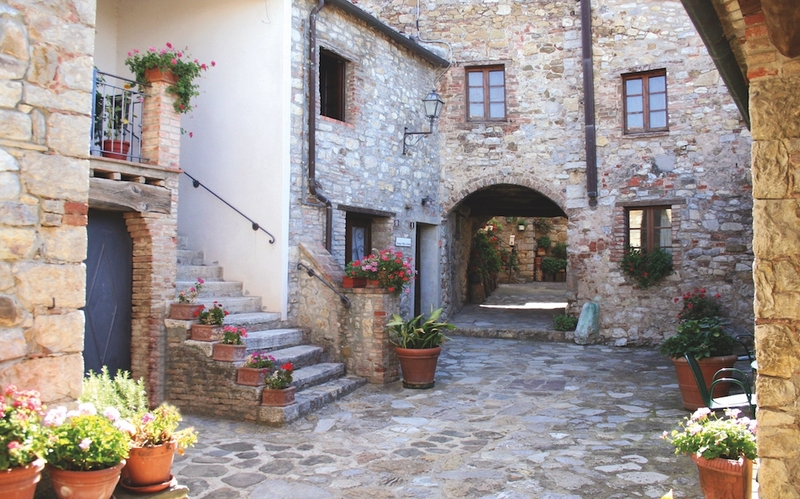 Villa di Sotto is an ideal starting point for many excursions: Chianti (walking and cycling), Crete Senesi, Art Cities (Siena-Florence-Arezzo), Castles (Castle of Brolio, Castle of Meleto ...) are just a few of the fantastic places that characterize our land. 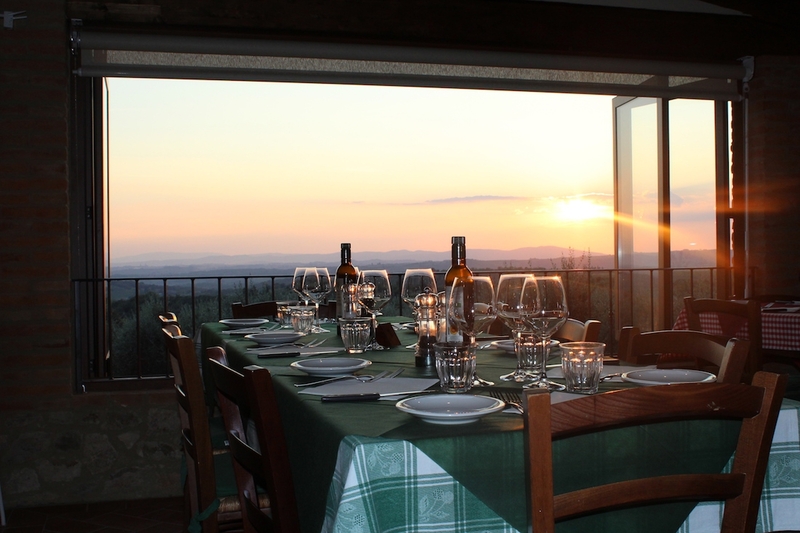 Inside Villa di Sotto it was made a wine-tavern-restaurant with a beautiful panoramic terrace. 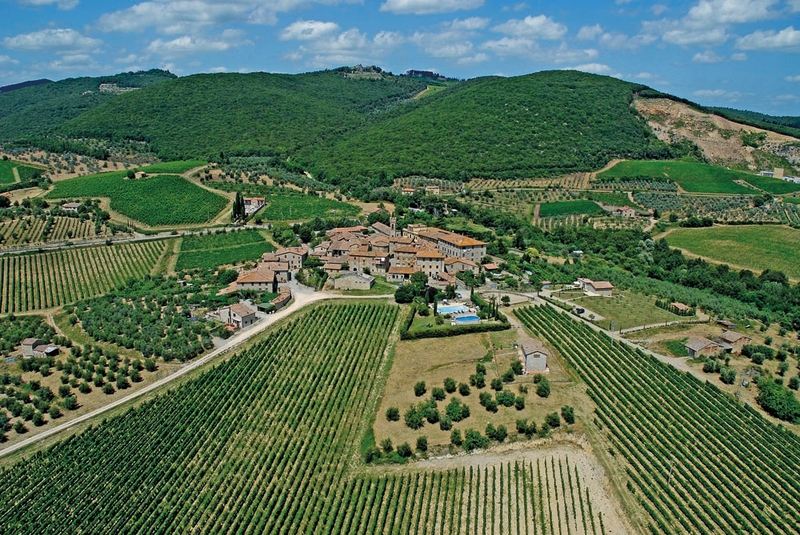 Beautiful views of the Chianti and Siena will accompany your lunches and dinners. 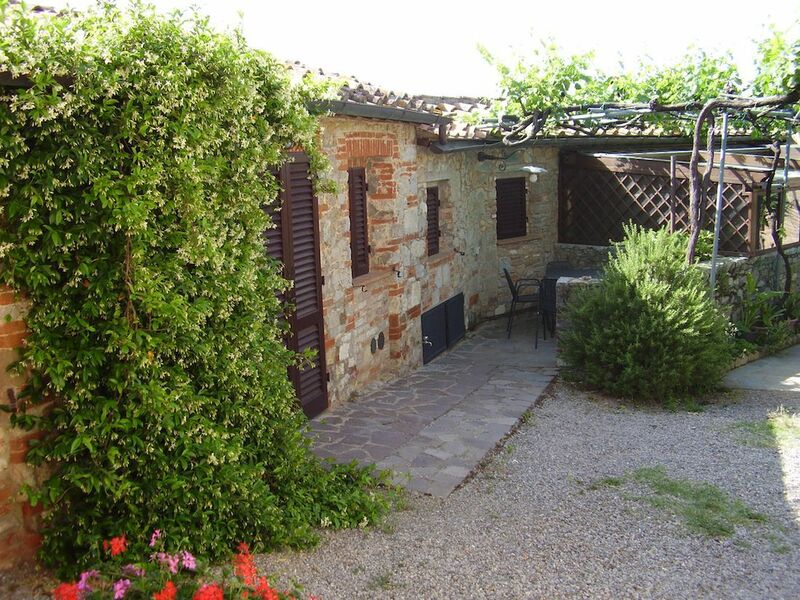 The restaurant of Villa di Sotto serves typical Tuscan cuisine, using the genuine products of the 'vegetable garden and there is an Enoteca where you can choose to sample a wide selection of Chianti Classico.